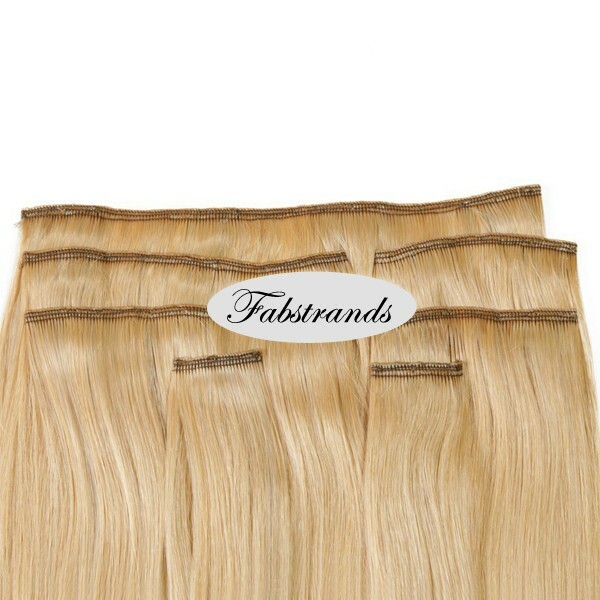 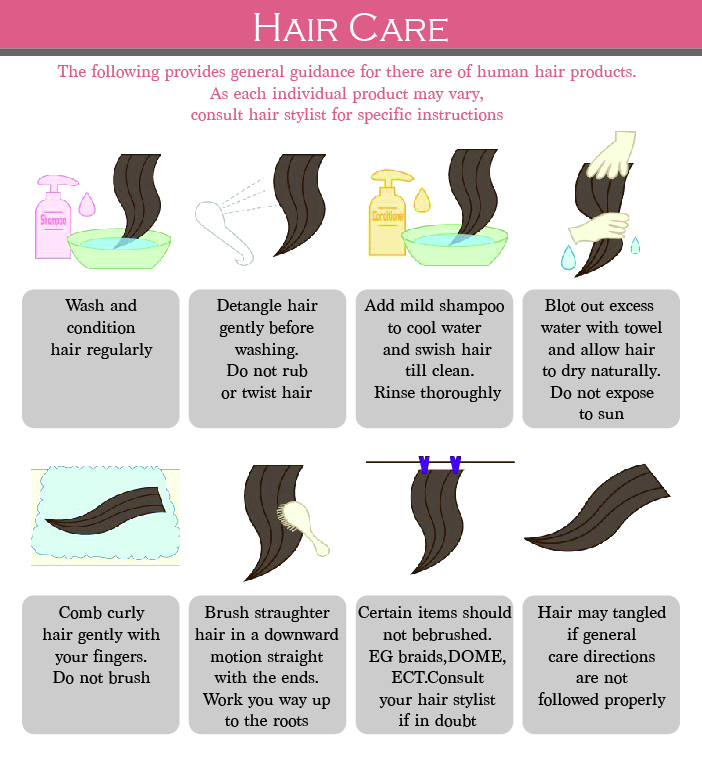 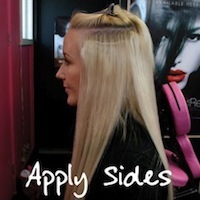 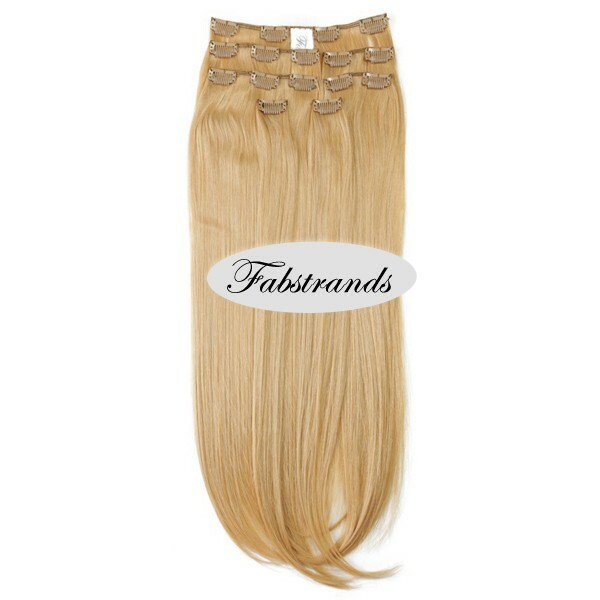 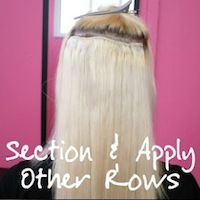 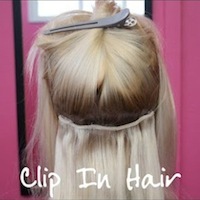 Clip in hair extensions allows for a quick and easy way to achieve your desired look and feel. 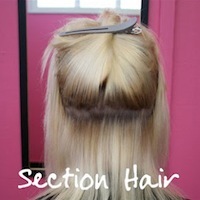 We offer you the luxury of being able to change your style and not permanently commit to something that you may not like. 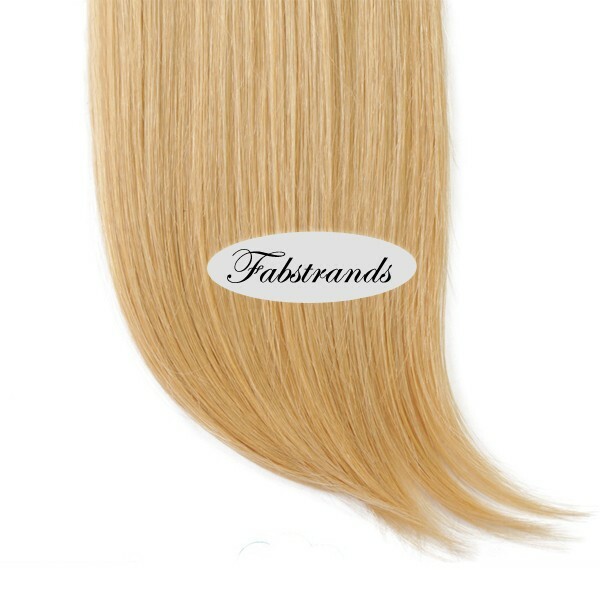 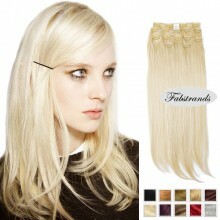 The wheat blonde clip in hair extension is suitable for people who have wheat blonde hair.